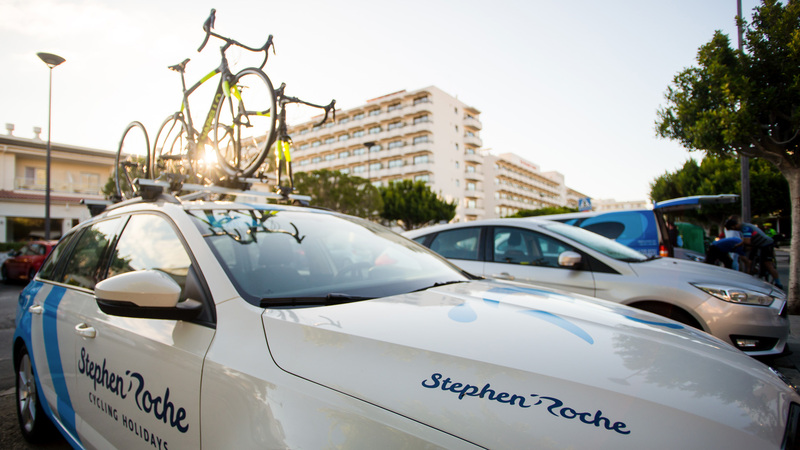 Stephen Roche Cycling has been working with Warnapoko since 2012. 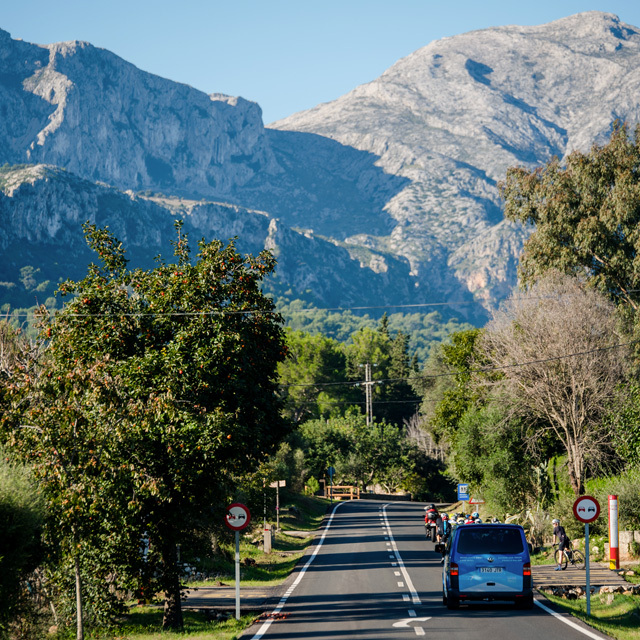 By utilising the flexibility and depth of Warnapoko's available features, the company has enjoyed a 10-20% year-on-year increase in revenue over the past five years. 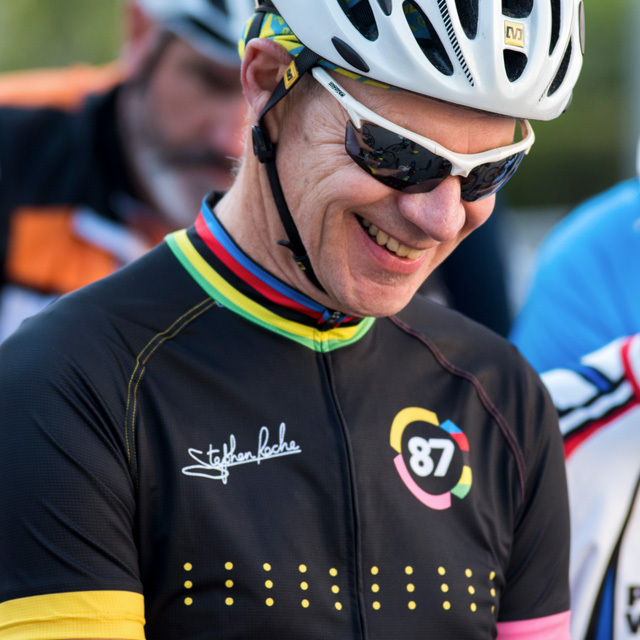 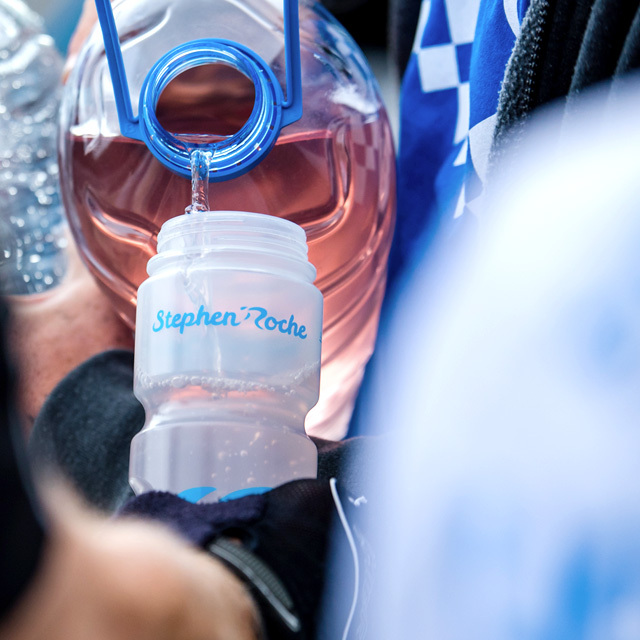 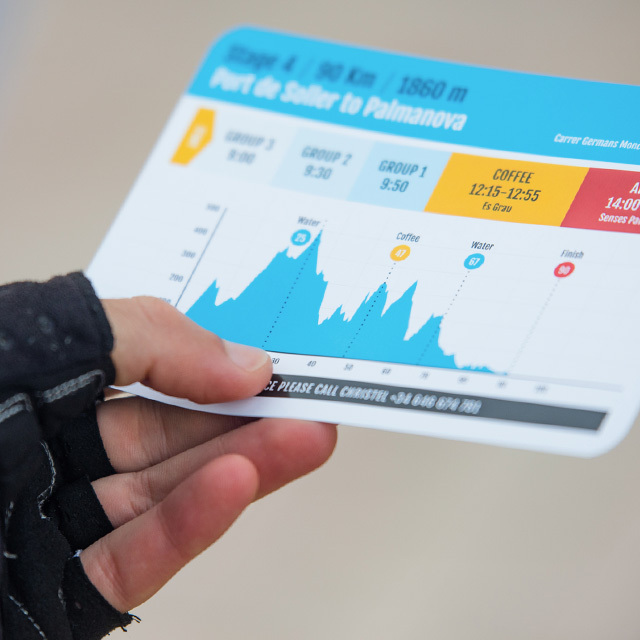 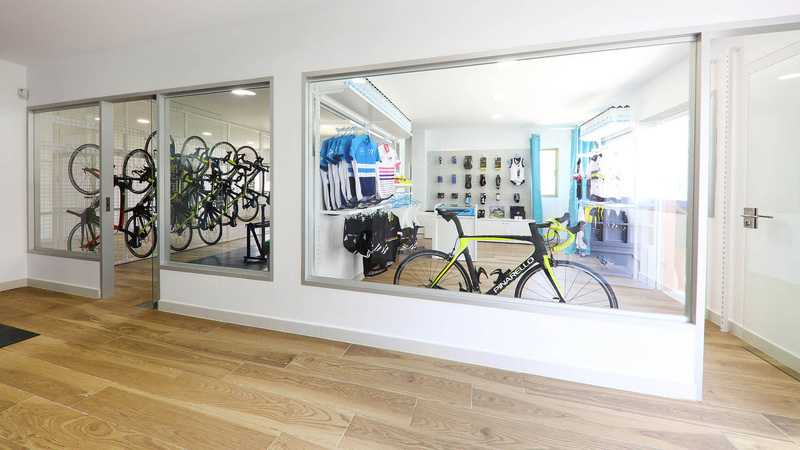 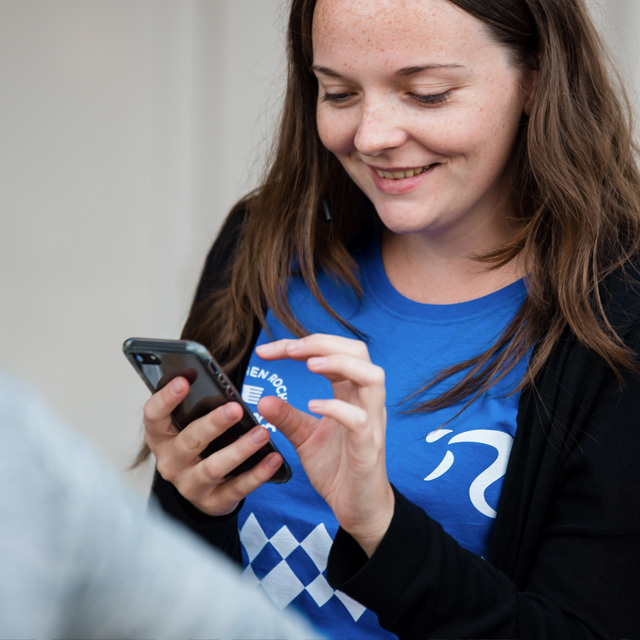 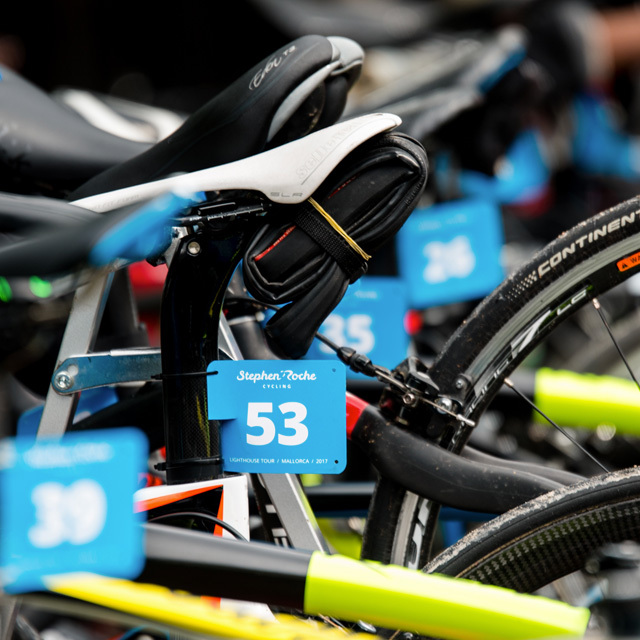 Stephen Roche Cycling has completely rebranded; optimised business workflows; improved sales and marketing activities; increased client engagement; developed into new areas of business; and expanded from one to three retail locations. 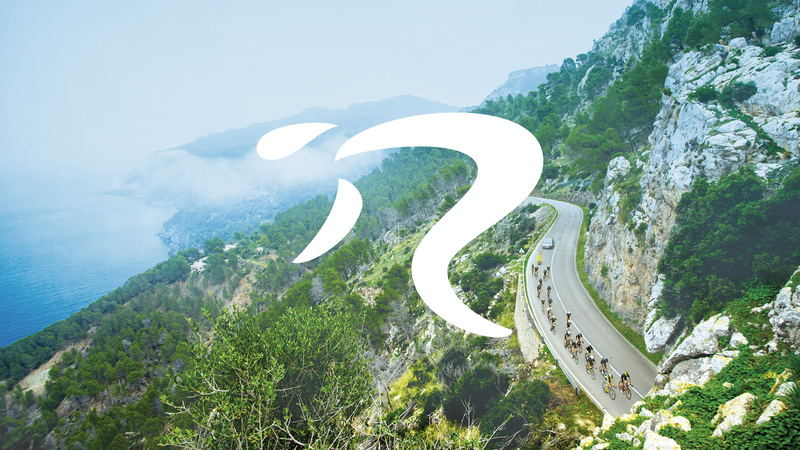 In 2017 alone, SRC has used Warnapoko to restructure the business; empower the largest team the company has ever had; welcome a record number of clients; negotiate with a record number of strategic partners; and produce and sell a record amount of branded merchandise. 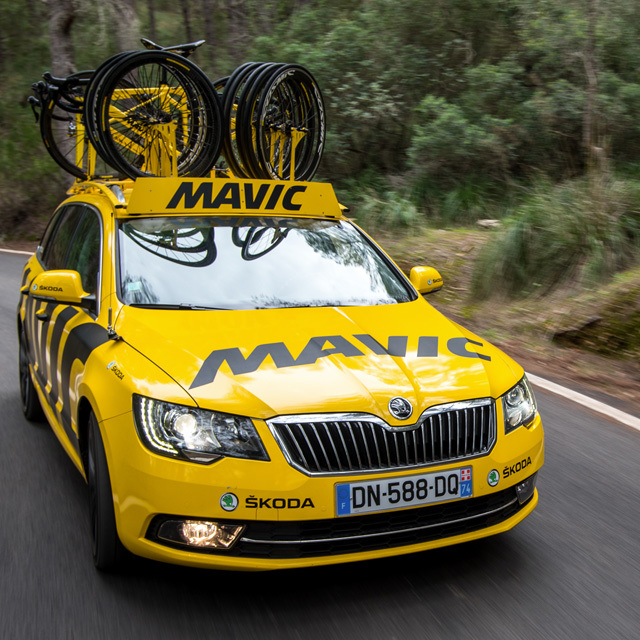 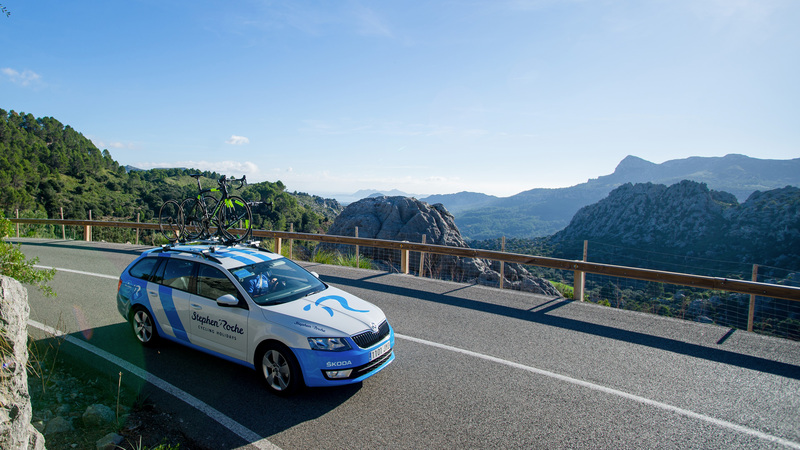 The company has also generated a record number of pre-season sales for 2018. 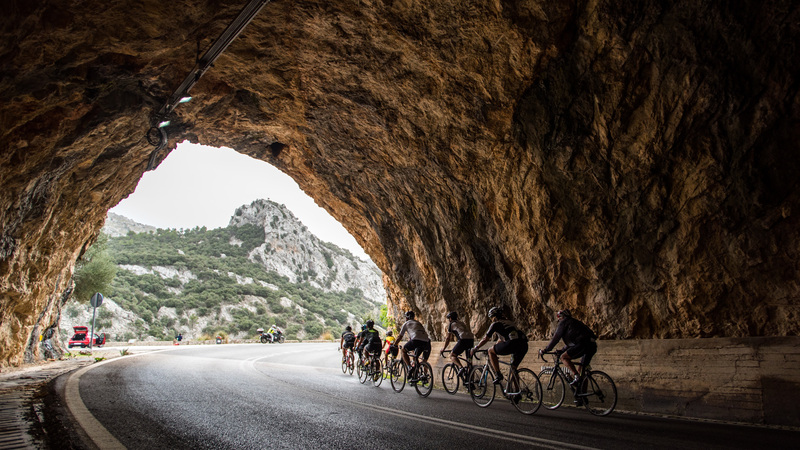 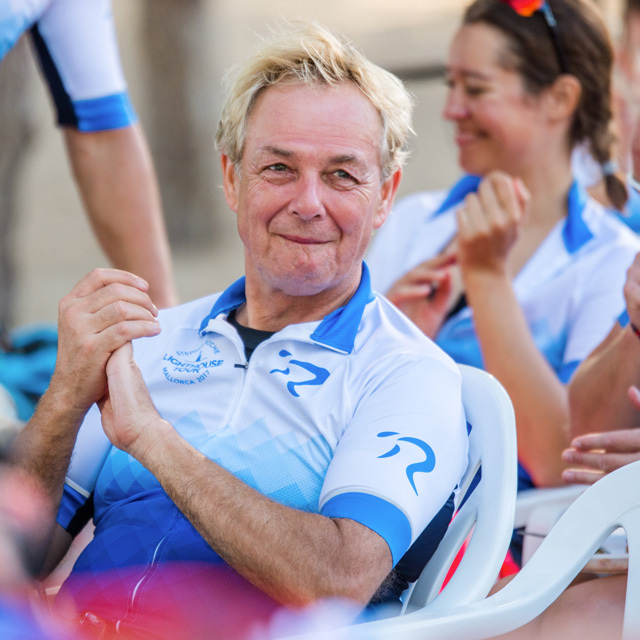 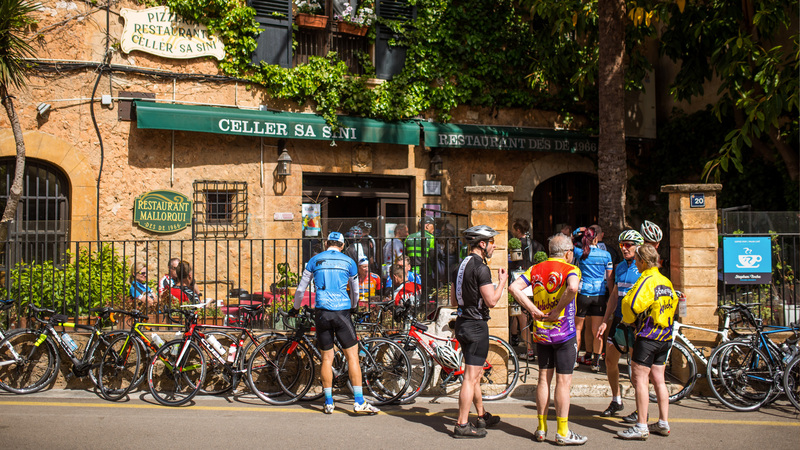 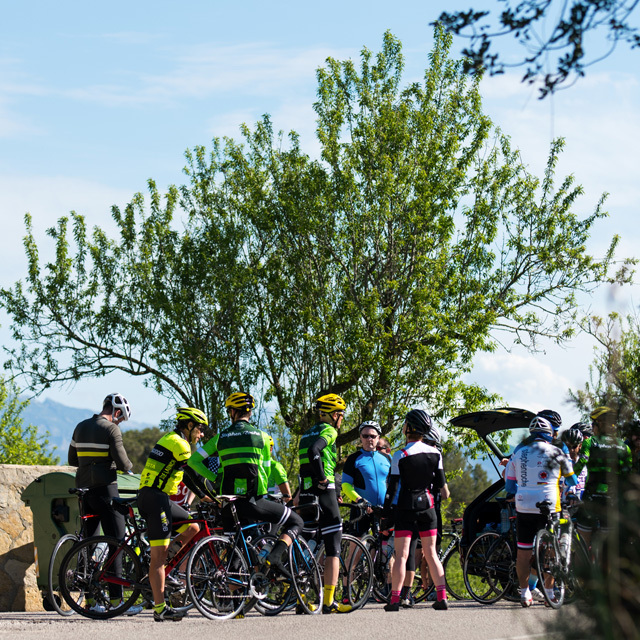 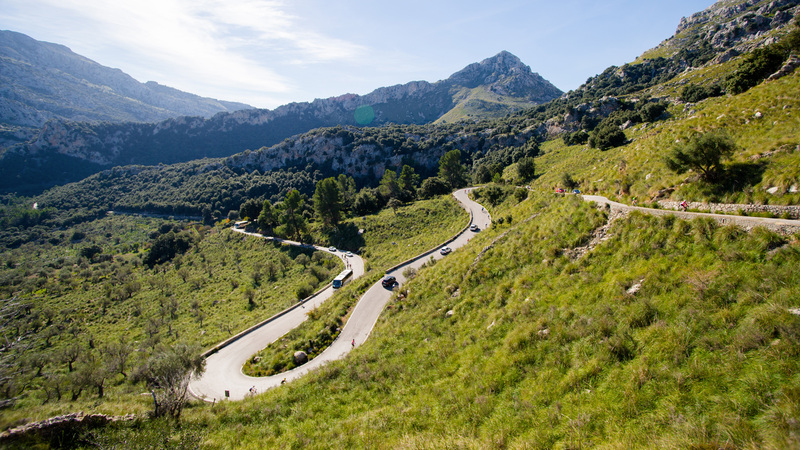 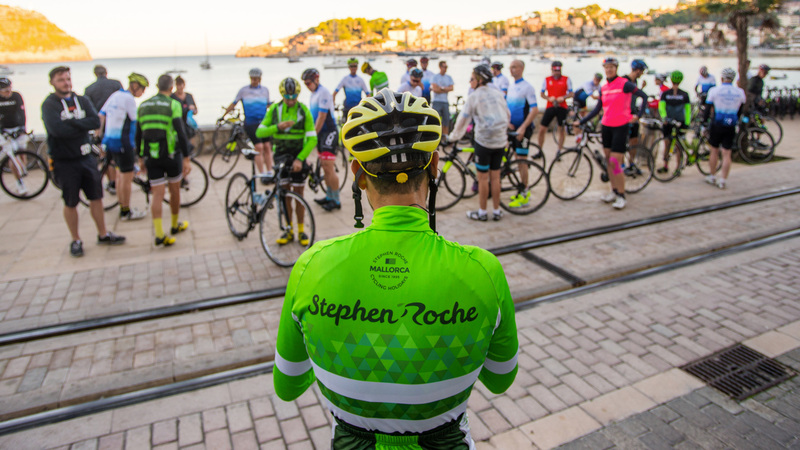 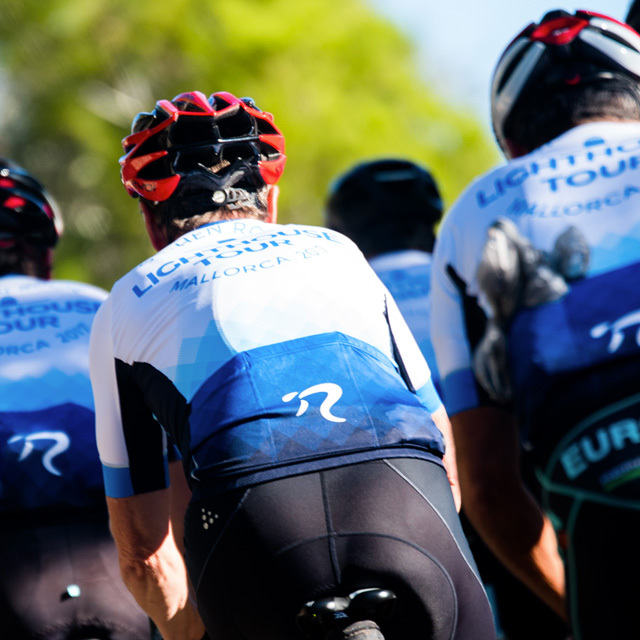 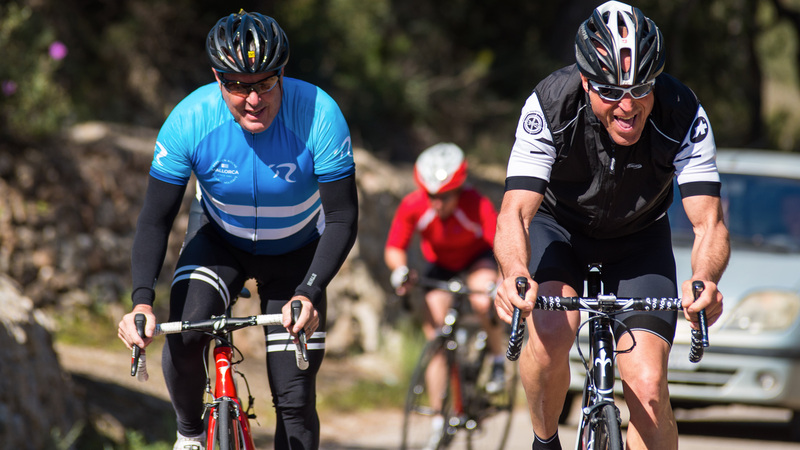 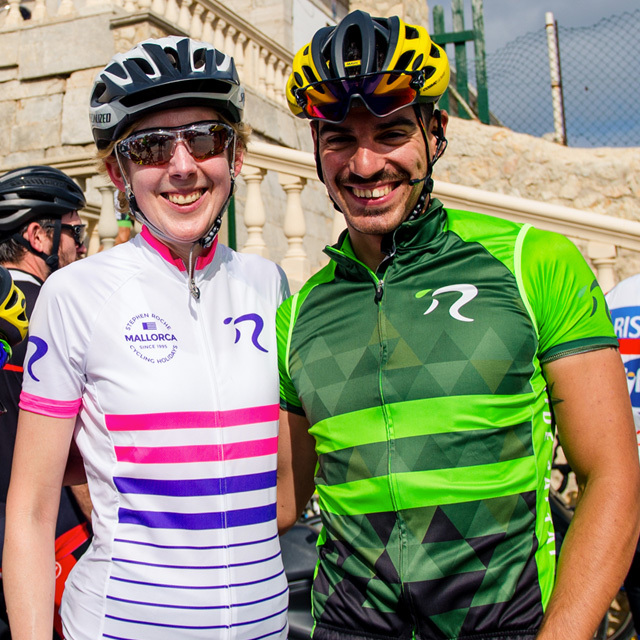 Established in 1995, Stephen Roche Cycling is one of the longest running cycling holiday companies on the Spanish island of Mallorca. 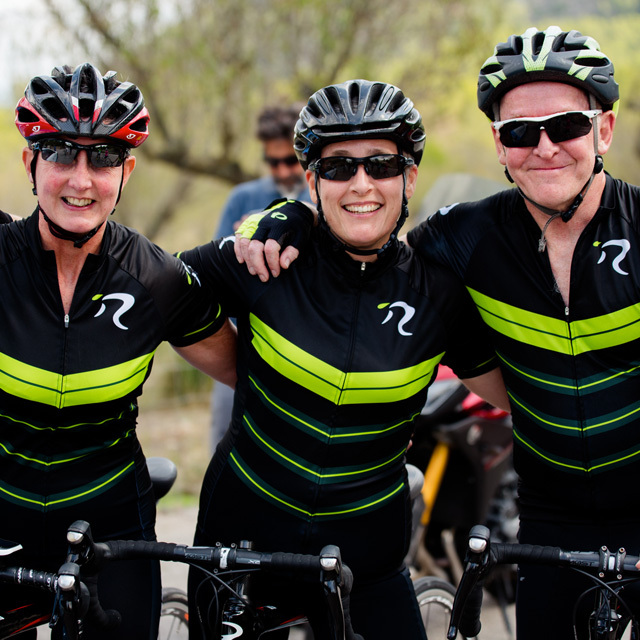 The company was recently presented with a special award, from the local Mayor, in recognition of its outstanding contribution to tourism business in the area over the past 20 years.